In Anthem, up to four friends can unravel the world’s mysteries and take on its most fearsome challenges together. Shared danger means shared glory, and successful Freelancers will all be richly rewarded for successful exploits. Throughout their adventure, players can outfit their Freelancers with powerful Javelin exosuits, each of which are equipped with unique weapons and abilities. Players can also customize their Javelin with gear they earn and craft throughout the adventure, and leave a lasting mark on the world. 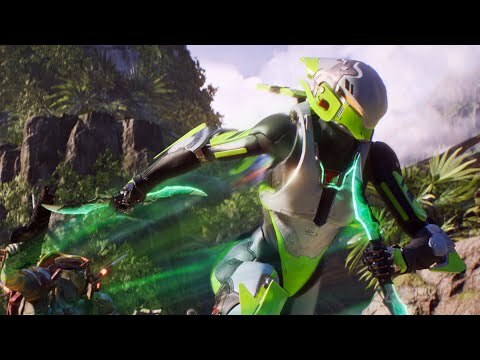 Anthem was released on Xbox One 60d ago in the US and the UK.